Today was a busy one and Daddy isn’t feeling too well which isn’t great. After work we played in the garden, I filled the paddling pool up and Daddy had a nap. 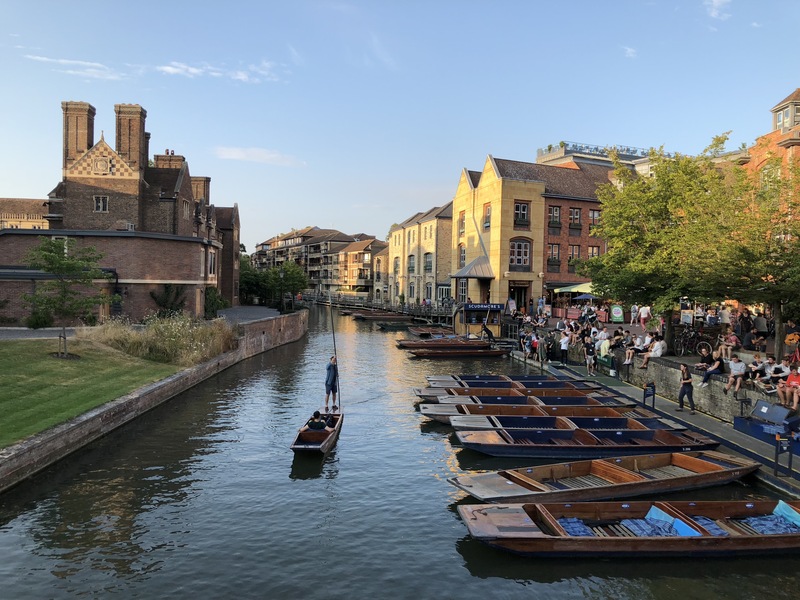 Then we went into Cambridge for our date, I love going into Cambridge – it’s very pretty. It’s nice to get out and have some time together.